We have a great selection of 6ft divan beds with various storage options including 2 drawers, 4 drawers and continental drawers or build you own from our selection of divan bases that can be customised to your own requirements in our Divan Bases and Ottoman sections. 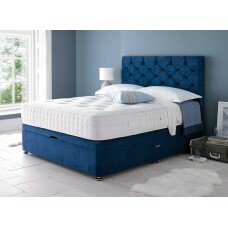 The Winslow offers great value and comes in a medium tension and has a 1200 pocket spring mattress .. 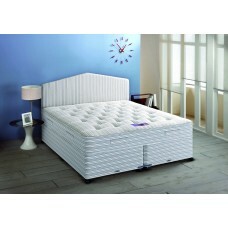 Deep Sleep Silk is 1000 pocket seasonal turn mattress. It was a winter and summer side.It h.. 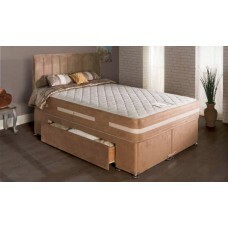 The Moreno Pocket spring bed from Hush a Bye offers a slightly firmer feel than the pashmi.. 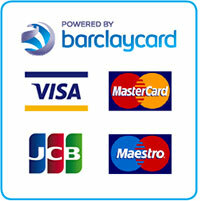 Deep Sleep Ortho Pocket 1000 is an extra firm mattress with side stitched border with.. 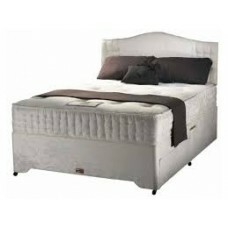 Deep Sleep Tuscany is 1000 pocket hand upholstered mattress with luxury fillings such as Wo.. 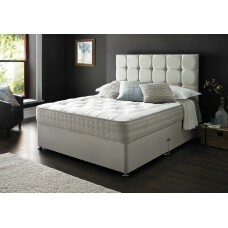 The Charm Divan set has an Ortho mattress with a lavish layer of 75mm visco memory foam on top o..